DYK? 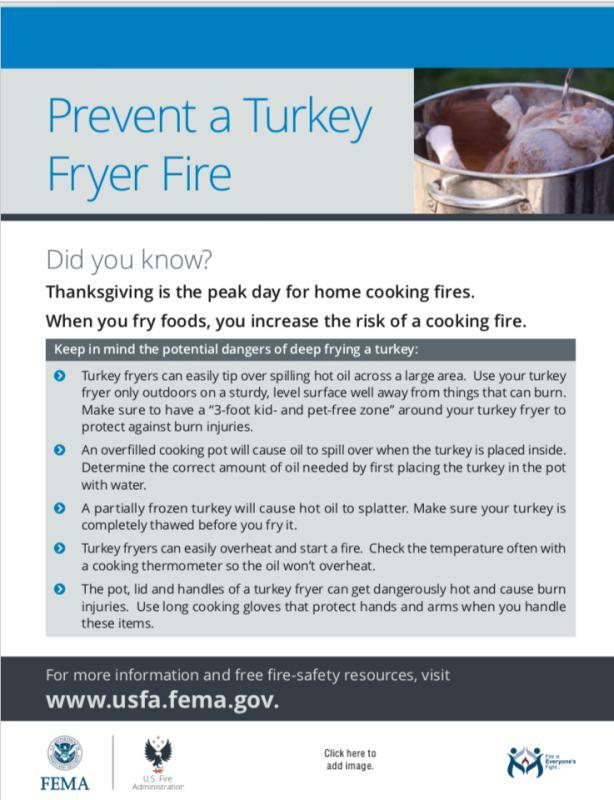 Thanksgiving is the peak day for kitchen fires in the U.S. Please cook responsibly and be safe this holiday!